We currently have the Gold Accreditation at Foster’s. 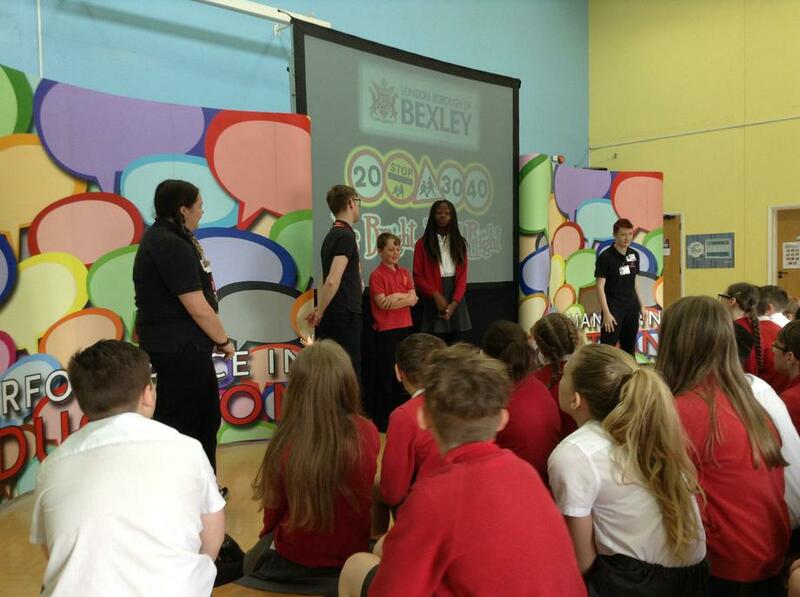 We have an active JRSO team, consisting of two Year 6 pupils: Adam and Harleen, and two Year 5 pupils: Mel and Tom. 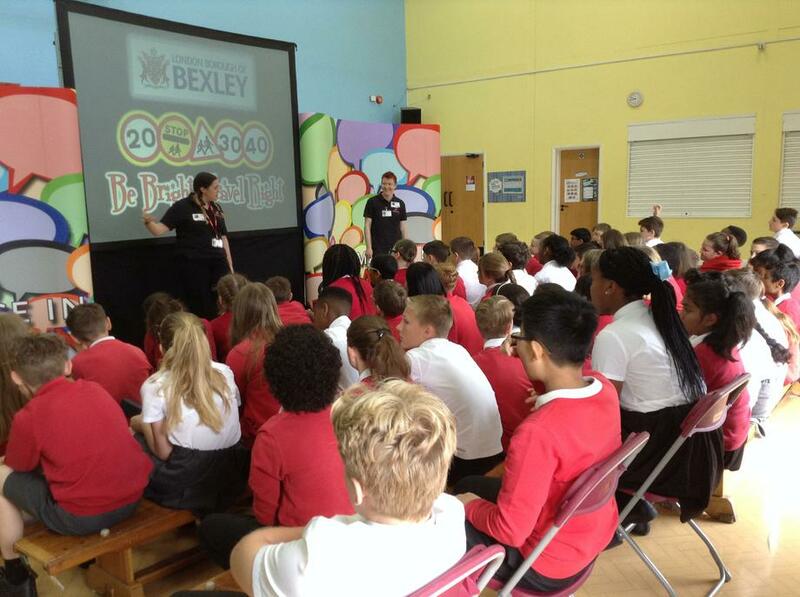 They regularly meet with Sally Barrett (Road Safety Officer for Bexley Council) to discuss how we can promote sustainable travel, whilst staying safe at the same time. The JRSOs have lead assemblies and competitions, and made traveling safer for the school. Each year we help promote the benefits of sustainable travel by taking part in Walk to School Week. Last year, almost 66% of pupils chose to walk at some point that week, instead of the usual average of 44%. 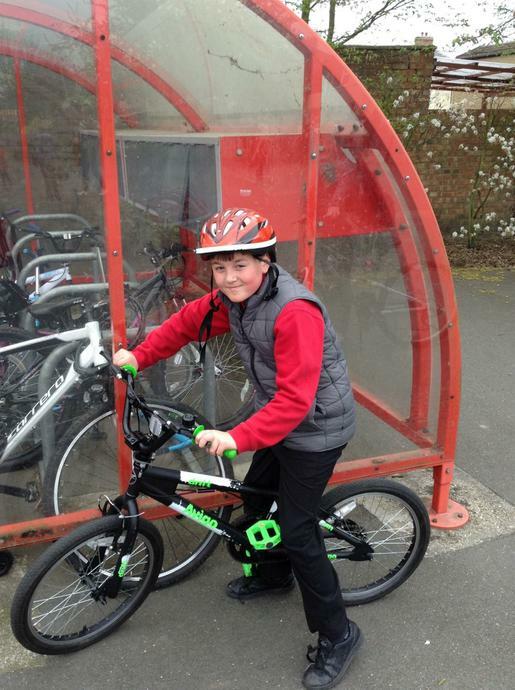 This was the first year that we have taken part in the Big Pedal, which is the UK’s largest inter-school cycling and scooting challenge. Schools compete to see who can record the greatest number of bicycle and scooter journeys over two weeks. We had a great response to this and around 35% of pupils scooted or cycled to school that week, which is far greater than the usual 16%. There are three Bikeability levels, each designed to improve cycling skills, no matter what is known already. Levels 1, 2 and 3 take trainees from the basics of balance and control, all the way to planning and making an independent journey on busier roads. Each year, Year 6 pupils take part in the training. 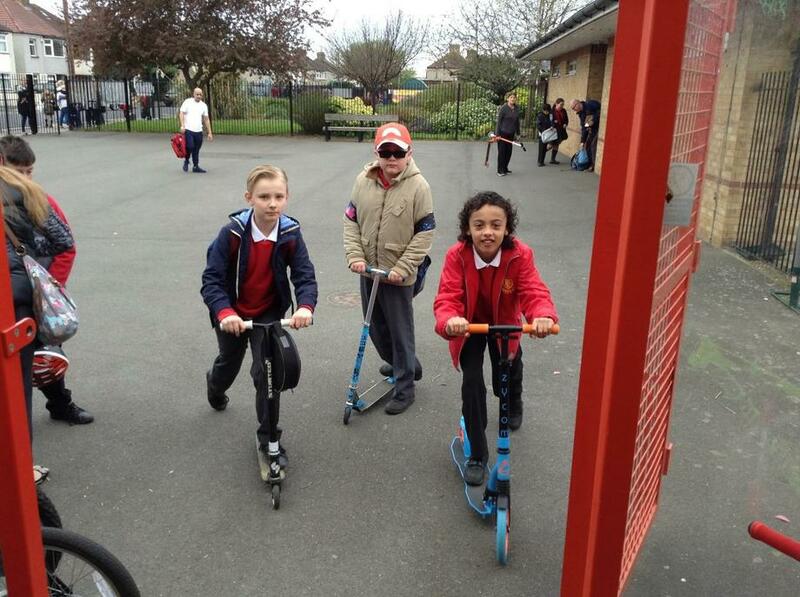 This year we have a very exciting new programme, Balanceability, for our Reception children. Balanceability combines unique ergonomic balance bikes with a schedule of fun activities that build confidence, spatial awareness and dynamic balance skills enabling young children to cycle without ever needing stabilisers. Through the introduction of child pedestrian training in Year 3 it is envisaged that a lifelong process of learning how to interact with roads and other road users will begin. We need to equip children with the skills and knowledge required to ensure their safety as pedestrians. Our Year 3 pupils will be completing the Pedestrian Skills Training around our local roads. This is delivered by Teachers and Teaching Assistants, and lead by Mr Johnson and Mrs Moore. Pupils are given a certificate for completion, designed by our very own Eve Driscoll in Year 4. Understand the potential dangers of being unsafe while using the road network. Explore unsafe behaviours and attitudes. Develop the skills they need to safely use the road as a pedestrian. Recognise potential distractions that could affect safe behaviours. 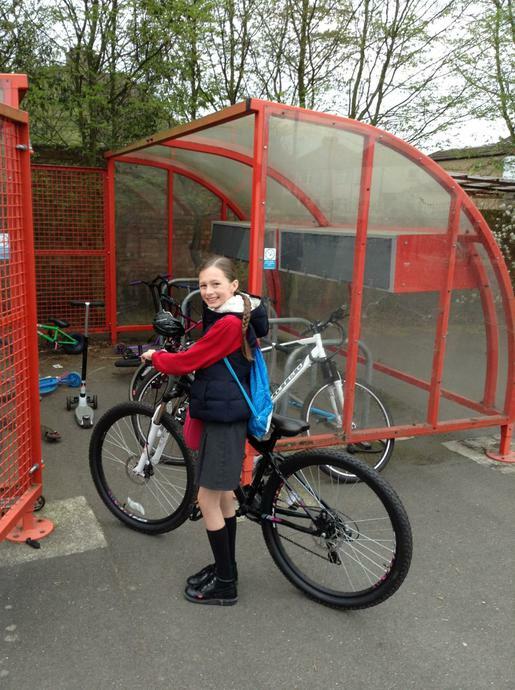 Investigate potential methods of getting to and from school.